Promotional 3.5 x 4 square corners school calendar magnets can be preferred for business gifting by educational institutions, parents- teacher councils and everyone who feels a responsibility towards education. 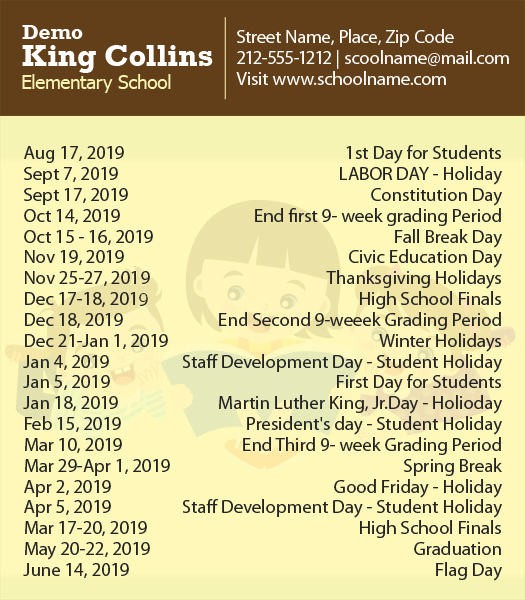 Personalized 3.5 x 4 square corners school calendar magnets are usually treated as a matter of pride and it will continue to inspire students with its charming presence. 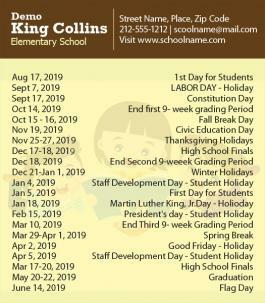 Custom 3.5 x 4 square corners school calendar magnets can be handed out to parents/students in the new academic year, in the beginning of a new year or as a fundraiser or as an acknowledgement token.